We hope that you have a wonderful Mother’s Day Weekend! 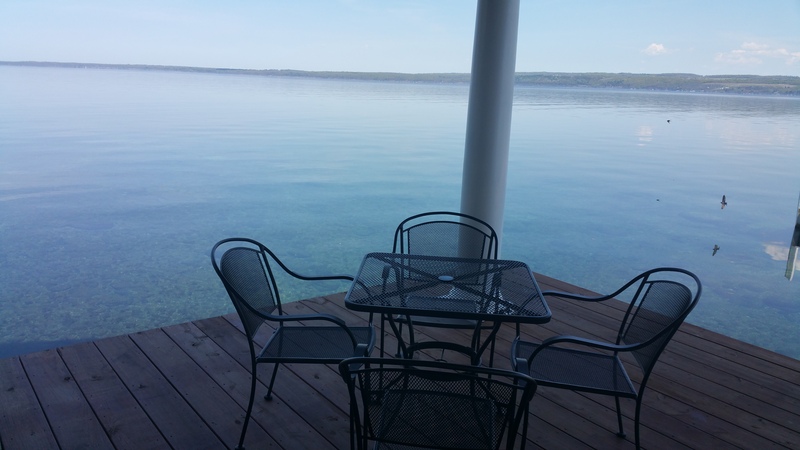 The temperatures are warm and beautiful on Seneca Lake, and this is the perfect location to take your Mother for a day trip to celebrate her! 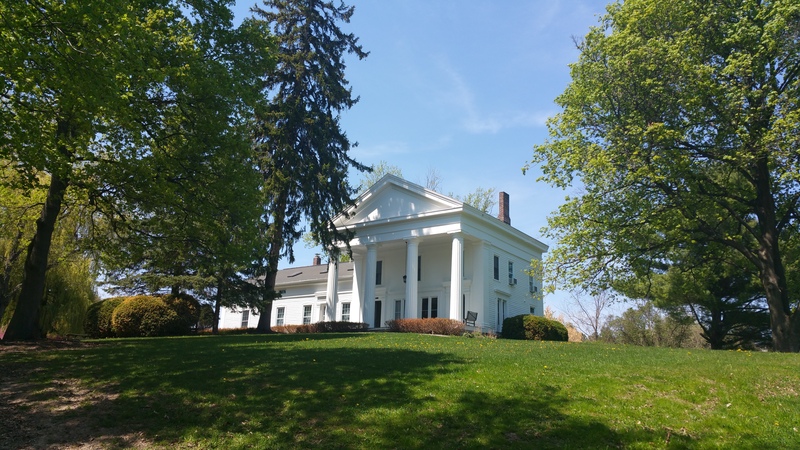 Why not enjoy the beautiful scenery coming up along the way, stop for a bit to eat in one of the many small towns along the way, such as Geneva, Watkins Glen or Penn Yan, and create memories that will continue to last a lifetime. 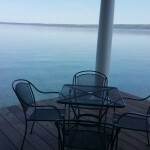 We hope that you enjoy your weekend, and your time in the Finger Lakes! 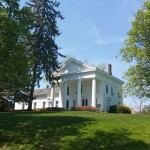 We encourage you to join us on the Seneca Lake Wine Trail at Miles Wine Cellars. If you are still looking for the perfect gift for your Mother, please don’t hesitate to ask us about gift certificates for our Winery or Inn or even give her the gift of our Wine Glass Painting Class. We would love to share this information with you.